What is a Heart-Rate Monitor with Chest Strap? 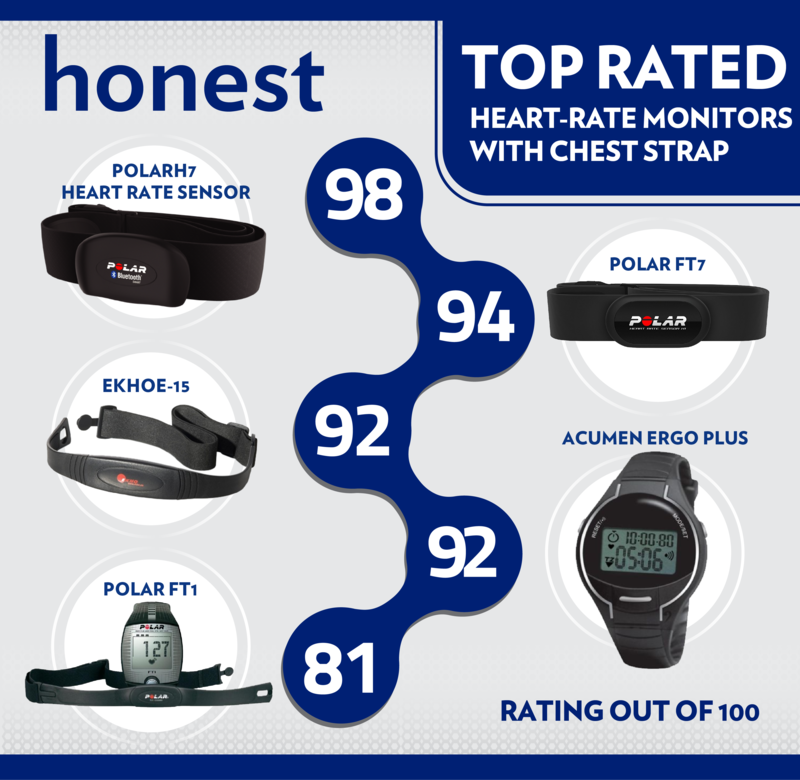 Heart-rate chest straps monitoring devices are beloved and hated. Constructed of long elastic straps with a small electrode device that sits flat in the center of the chest. 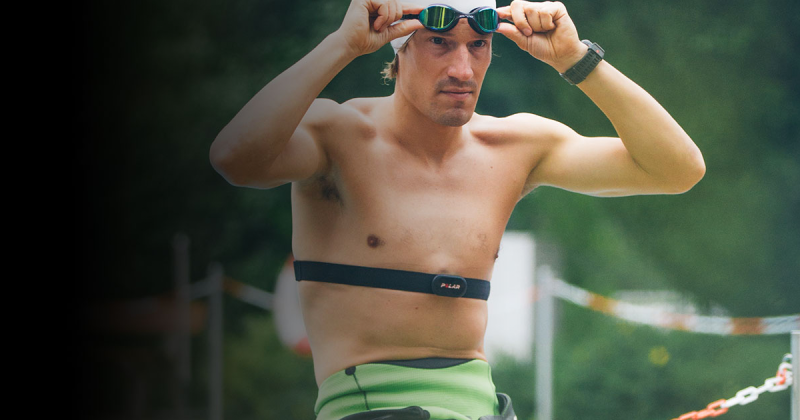 The heart-rate monitors with chest straps then connect via the wrist-bound monitor.